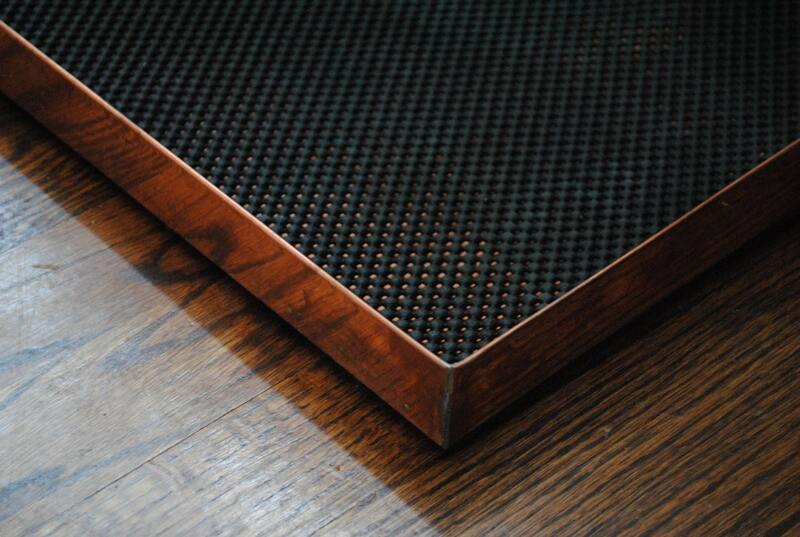 Keep wet and muddy shoes and boots from ruining your floors with this stylish boot tray. The simple lines and real copper offer lots of charm! Comes with a removable liner for easy cleaning. 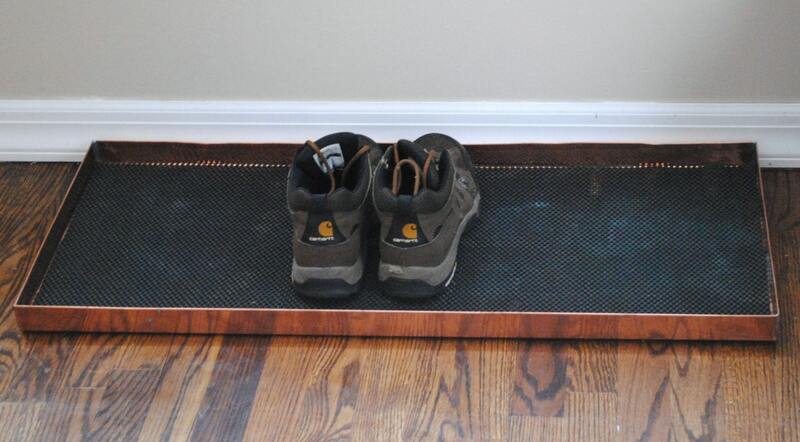 No more muddy footprints throughout your home! Custom sizes will be priced accordingly. FREE SHIPPING!